UH's Kelvin Sampson talks Rockets trade. 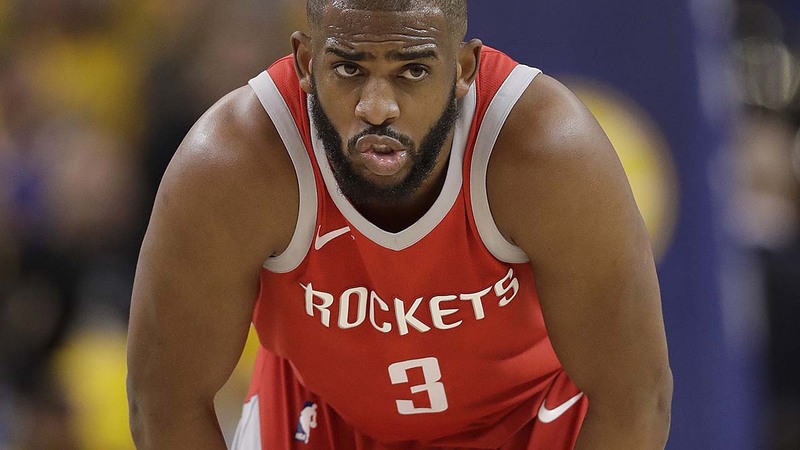 HOUSTON, Texas (KTRK) -- University of Houston's head basketball coach chimed in on the Rockets trade to bring superstar Chris Paul to the Bayou City. Kelvin Sampson said the move will help the Rockets in June. "They're set up now for a seven-game series," Sampson said. Paul was traded to the Rockets on Wednesday, joining James Harden in the backcourt. Here's what you need to know about the 9-time all NBA player.